The word “ritual” rarely comes up when we think of bedtime. You wash your face, put on pajamas and lie down. There are no fancy gimmicks. Simple enough, right? Well, as self-care advocates who know the benefits of milking simple pleasures instead of letting them pass by, we’re all for investing in things that will make winding down a feel-good experience and not just something that gets us from point A to point B. Beyond a hot shower or bath, clean sheets and a meditation app, there are so many products that’ll not only get you to dreamland swiftly, they’ll bring out your inner beauty junkie too. They run the gamut from “Duh, I knew I needed that” to “Wait, where has this been my entire life? 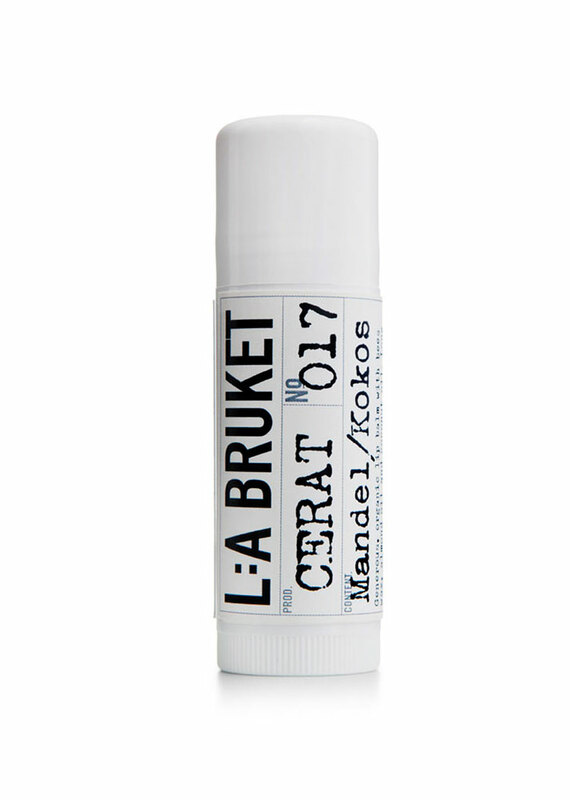 !” There’s a dependable lip balm that won’t leave you with a chapped pout halfway through the night and an eye cream that’ll take on your dark circles with consistent use. 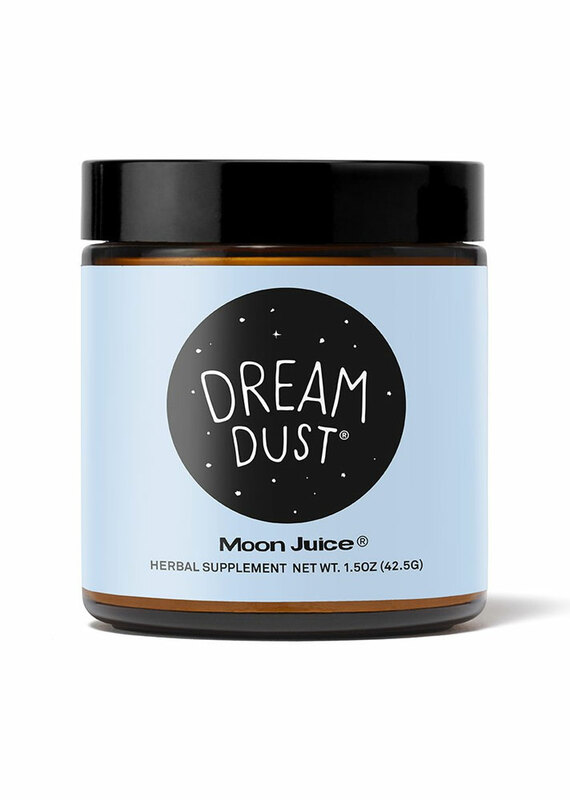 On the other side of the spectrum are adaptogens with sleep-inducing herbs and a gel face cream that’ll work while you catch some z’s. In short: We guarantee at least one of these will make it to your nightstand. Get the 411 on all of them ahead. This isn’t the type of oil you rub all over your face. Instead, massage a couple of drops into your pulse points and temples, behind the ears and on the bottom of your feet to breathe in and harness the calming aroma of this essential-oil blend. You can also add it to your diffuser or bath water. 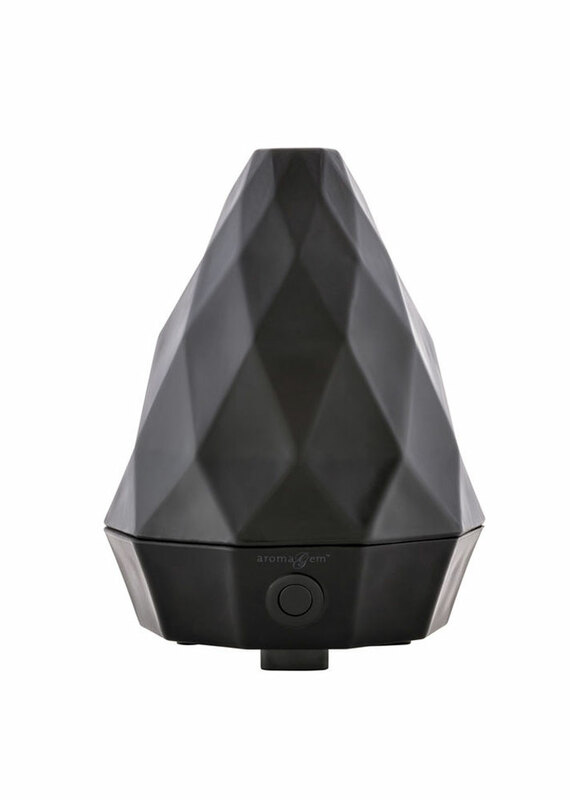 Speaking of diffusers, this one will not only complement your nightstand decor. It also releases negative ions to rid the air of pollutants like dust and pet dander. The skin around your eye is the thinnest and most sensitive, so take care of it. 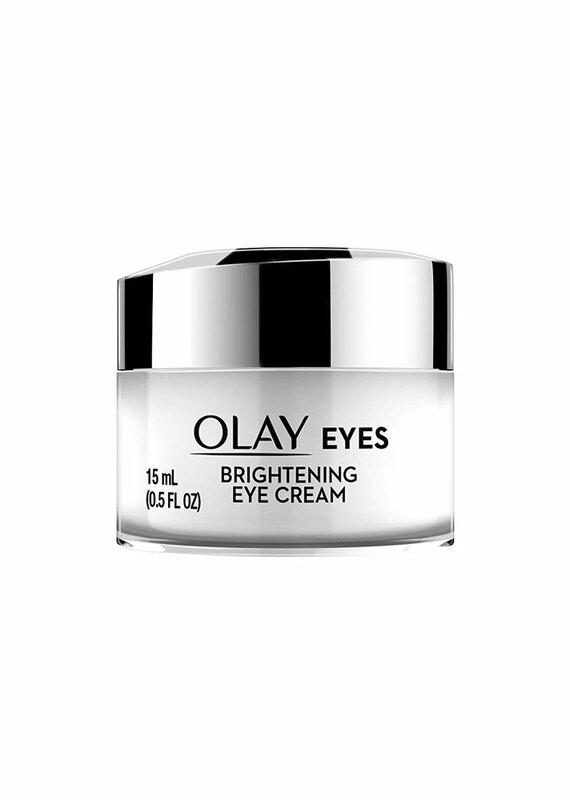 Olay’s newest eye cream is enriched with plenty of vitamins and a special light-reflecting complex to make it look as though you got a full night’s sleep. 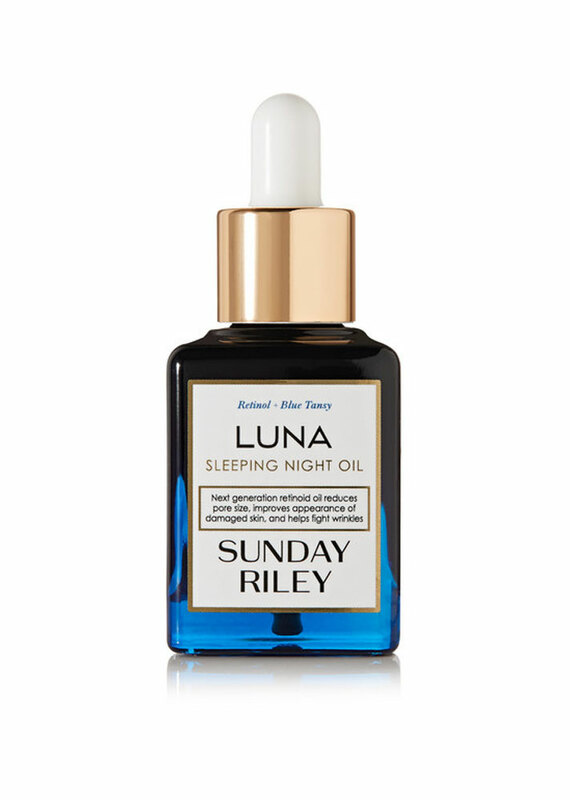 Wondering why this magical potion somehow makes it impossible to leave the bed? 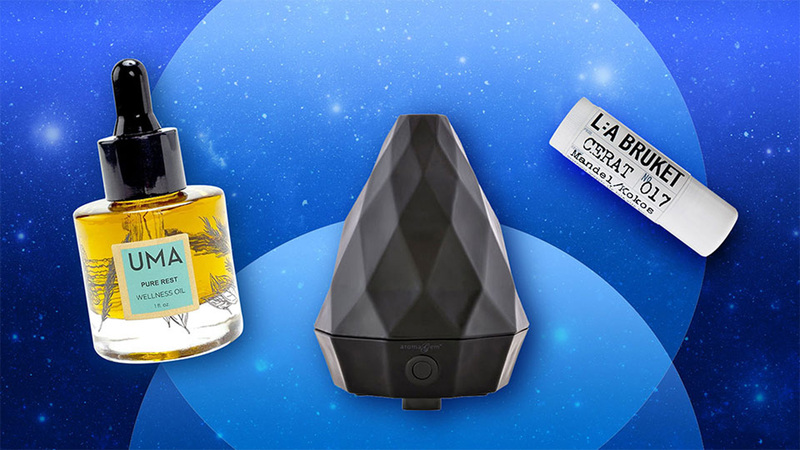 Blame the soothing blend of lavender and tonka perfumes. 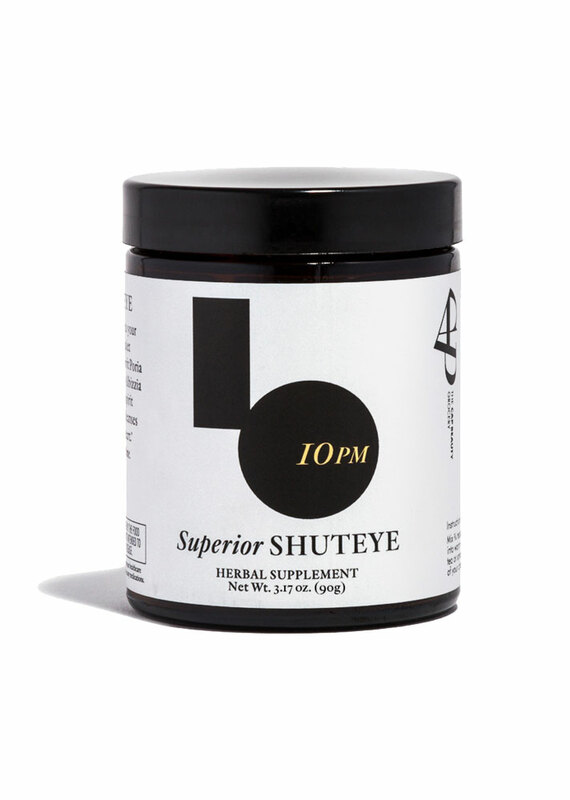 This nighttime adaptogen is part three of a collection that supports your body’s “peaks and valleys” throughout the day. This one in particular is infused with jujube, an ingredient said to relieve insomnia. Spray this blend of lavender, vetivert and chamomile onto your pillow and breathe it all in as you drift off to sleep. Prepare to wake up feeling more refreshed. 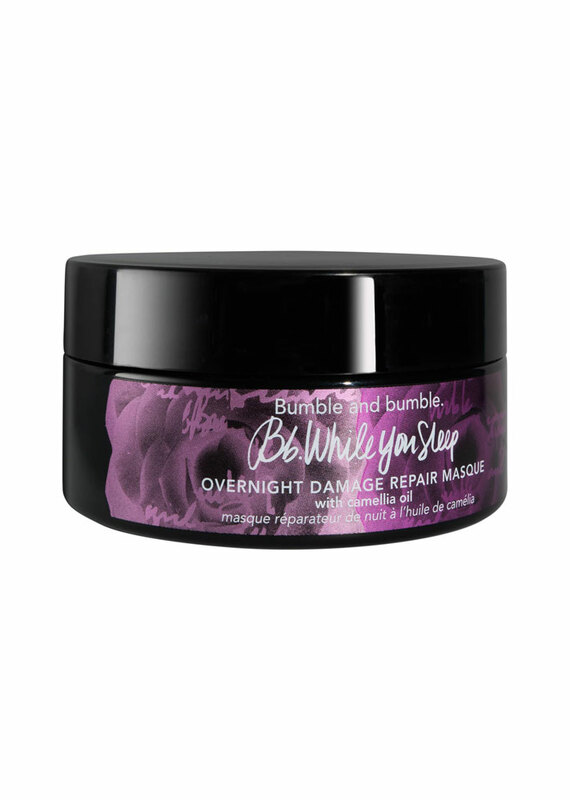 The relaxing ingredients — tamarind seed extract, French lavender essential oil, sandalwood and more — in this nighttime treatment are motion-activated. That means the ingredients are gradually penetrating the skin throughout the night. Evening primrose, the key ingredient in this hair treatment, will help repair the wear and tear of a tight style while you sleep, leaving hair refreshed and stronger by sunrise. Lavender, Roman chamomile and clary sage combine to create a calming sensorial experience as you fall asleep. By now, you’re familiar with the benefits of a silk pillowcase for your hair. With one of these on your bed, there’s no need to wrap your tresses in a bonnet or scarf. Calming superherbs and chamomile flower make up the winning adaptogen combo you need to relieve tension and calm your mind before bed. Your nighttime skin care routine is never complete without a retinol, and right now, this gentler plant-based alternative is all the rage in beauty circles. On the other hand, if you want a good old-fashioned retinol, this Sephora fave is made with a trans-retinoic acid ester, a retinol that exfoliates without irritating along the way. K-beauty enthusiasts won’t be able to pass up this mask’s fall-friendly ingredients, including pumpkin fermentation extract, which includes healthy doses of vitamin A, vitamin C and beta-carotene. 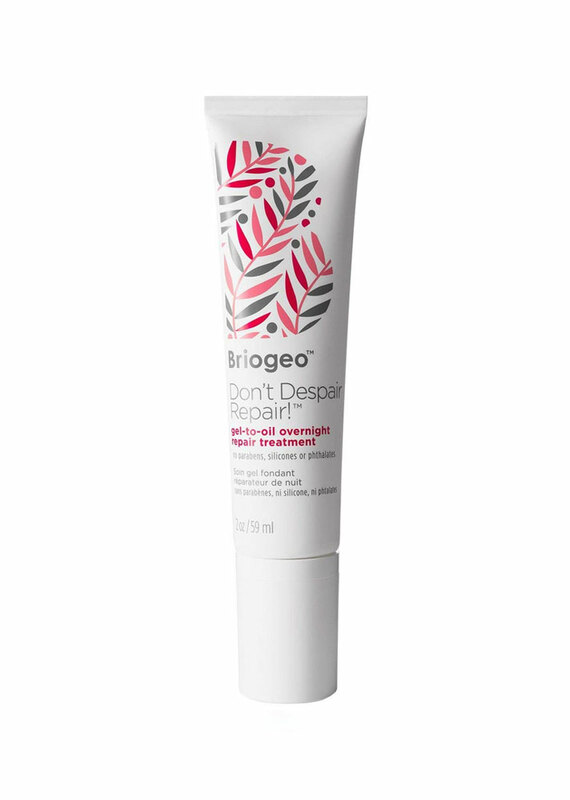 Is your hair looking dull and weighed-down from overuse of styling products? 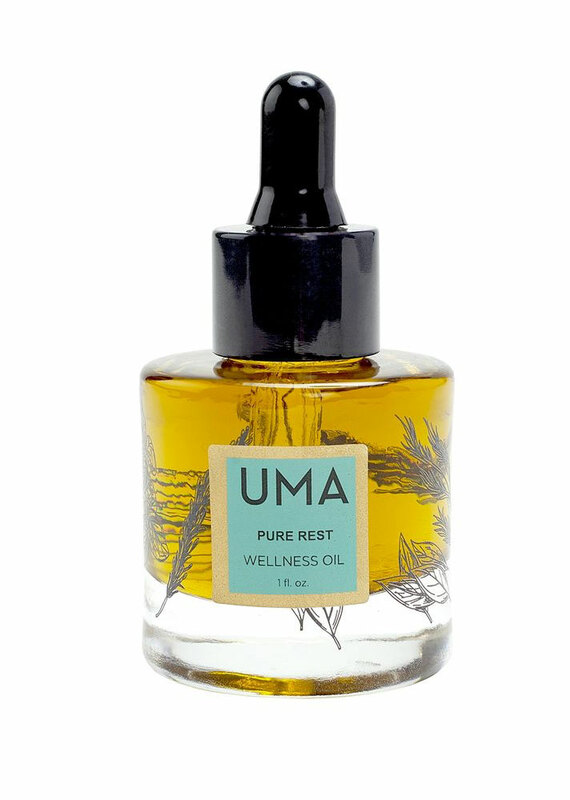 This once-a-week treatment is packed with all sorts of natural goodness (rosehip oil, argan oil, algae extract) to strengthen and deliver luster back to your strands. You may not have the time for a luxury massage, but this facial massager set is all you need to release the tension in your face muscles and apply your daily serums at the same time. There’s nothing worse than going to bed with chapped lips. 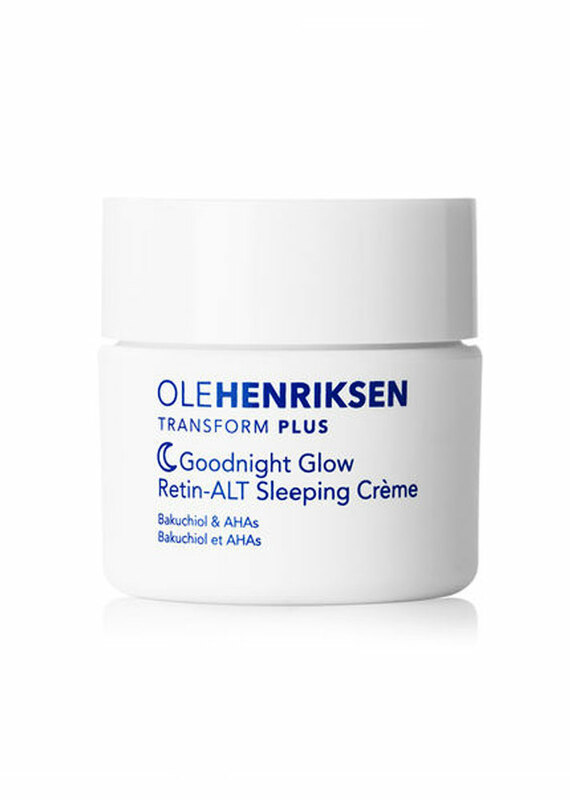 What we love most about this hidden gem from Sweden is the all-natural formula that doesn’t require reapplication throughout the night.